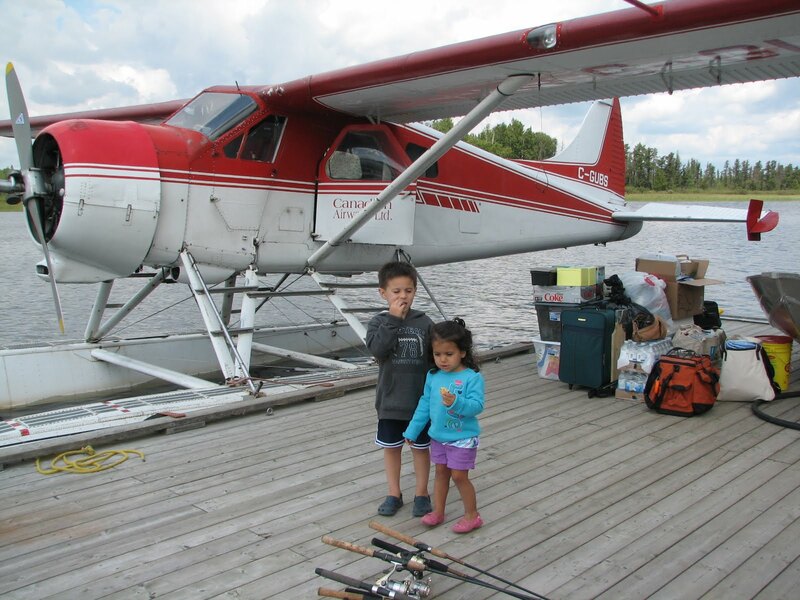 Canadian Airventures operates a fly-in lodge, Mache-Kino Lodge, and two fly-in outpost camps out of Chapleau, Ontario. They also operate their own air service, Canadian Airways. If you are a fishing enthusiast, a nature buff or just looking for rest and relaxation, a pristine wilderness, truly remote and serene awaits you. Accessible by only floatplane, these unique hideaways boast of spectactular scenery, clean air, cool clear waters and feisty fish. Savor the aroma of your catch, cooking in the private, pristine atmosphere surround your outpost! 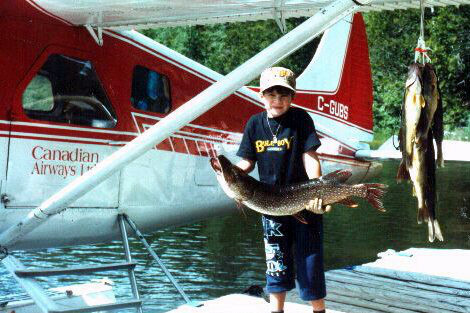 Experience Val’s fresh grilled walleyes and northerns and enjoy rib stickin’, finger lickin’ home cookin’ at the Lodge. 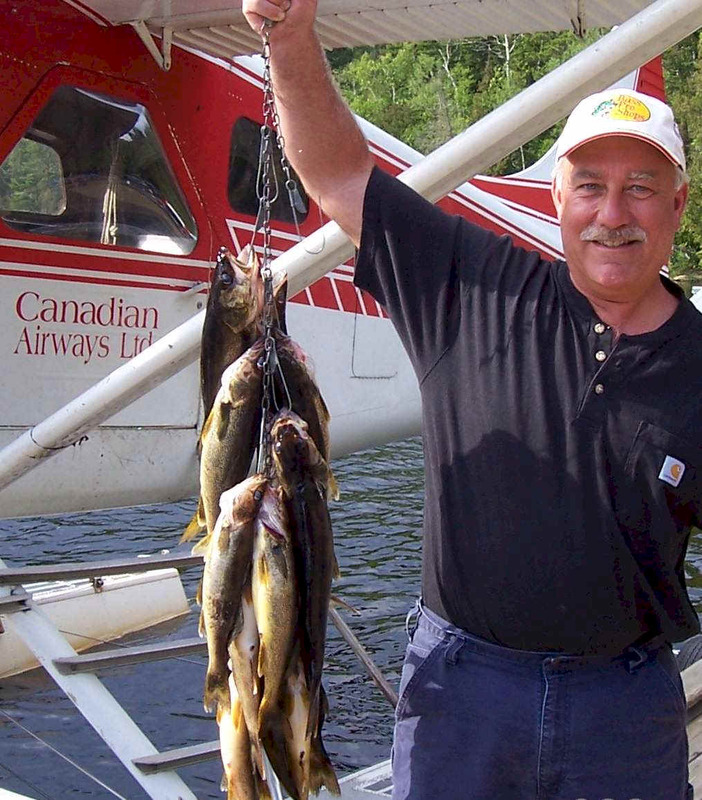 The satisfaction of catching your meal…the excitement of landing a trophy..fly to our deluxe wilderness A/P Lodge on Denyes Lake, 30 miles East of Chapleau or one of the exciting, remote outpost destinations aboard the legendary Beaver bushplane. 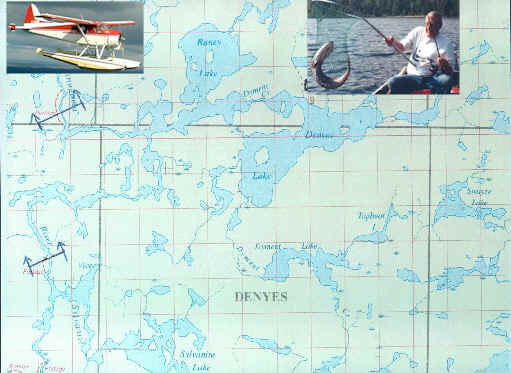 Hear the mysterious call of the Loon…the warning splash of the beaver…the faint howl of a distant wolf…sight an eagle soaring overhead or a moose feasting on river greens…all this and much more is yours to enjoy while you explore the many lakes and river systems that abound in this incredible fly-in wilderness mecca! 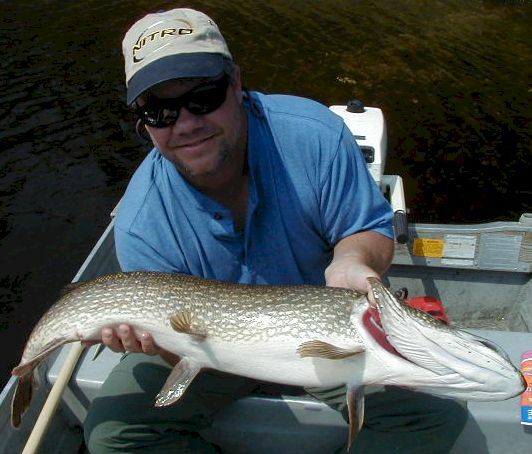 Fish for Walleye, Northern Pike, Lake Trout, Brook Trout, Smallmouth Bass, Jumbo Perch and Whitefish!